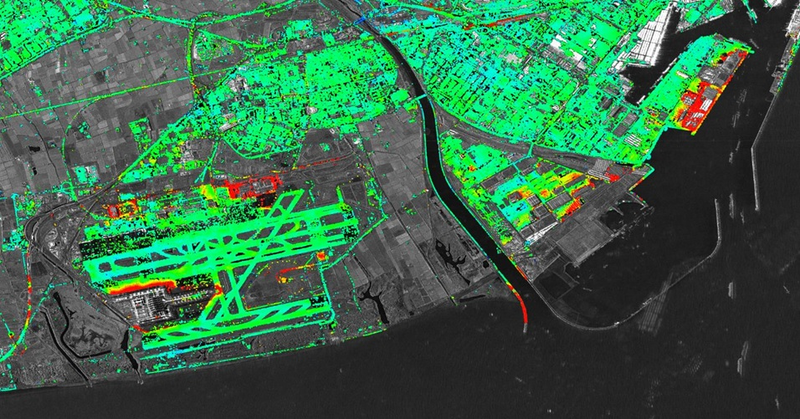 DEMOS is an Earth Observation project based on Synthetic Aperture Radar (SAR) data and Differential Interferometric SAR (DInSAR) techniques. Its general objective is taking full advantage of the monitoring opportunities offered by the ongoing Sentinel-1A and 1B SAR missions. The project includes two main types of DInSAR activities. The first one is deformation monitoring, which involves generating high-quality deformation maps and deformation time series. For this purpose, we will use an advanced DInSAR technique called Persistent Scatterer Interferometry (PSI). The goal of the project is consolidating our group in the field of satellite-based PSI deformation monitoring. The second activity involves DInSAR-based water vapour mapping. In this context, the goal of the project is to open a new research activity, establishing research cooperation with groups from meteorology, climate studies, etc.